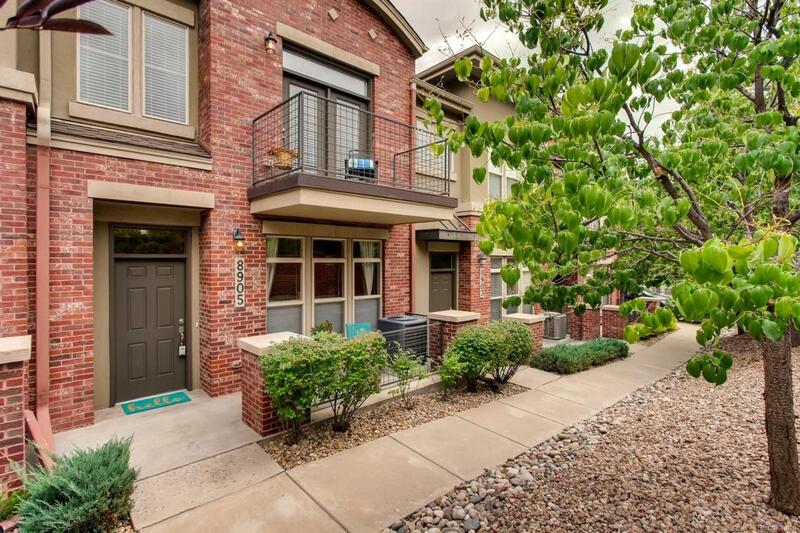 Beautiful, 3 bedroom Townhouse conveniently located in the heart of the DTC! 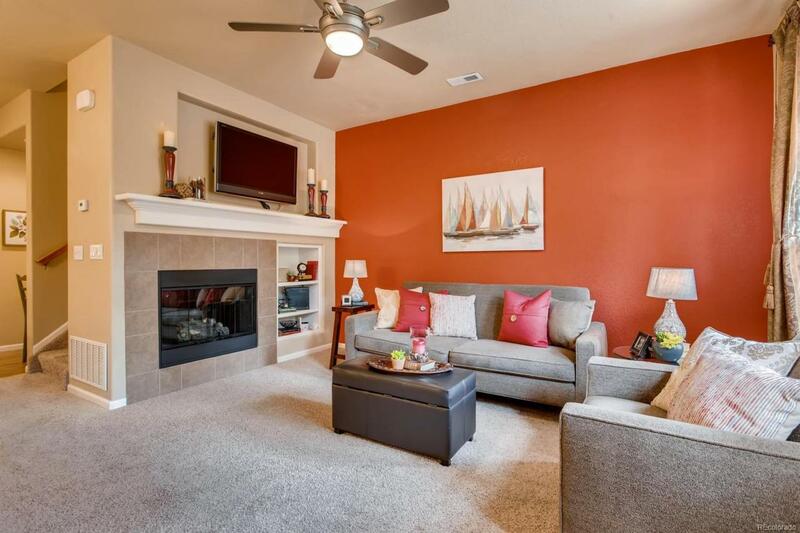 Exceptional open floor plan including a living space with a cozy fireplace and built-in bookshelves. Kitchen is complete with stainless steel appliances and an island perfect for company. 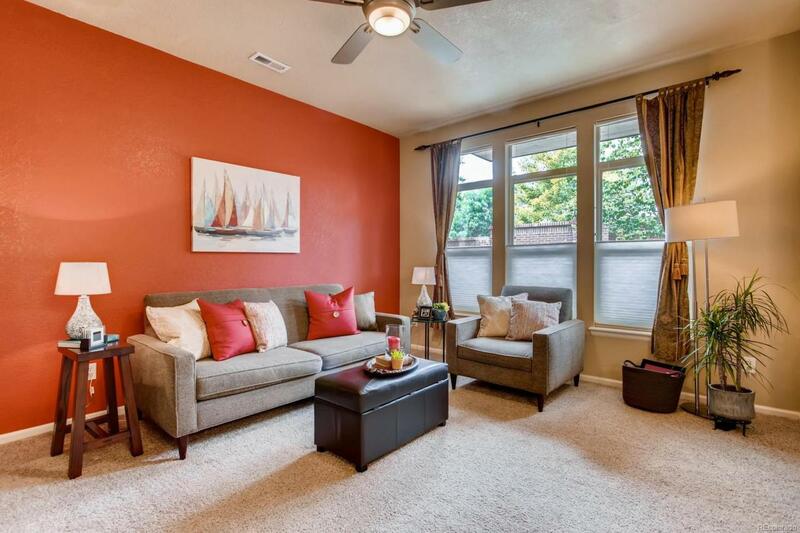 The master suite includes a 5-piece bath, walk-in closets, and an outdoor balcony. Entertain or cookout on the covered, front porch. This location cannot be beat! 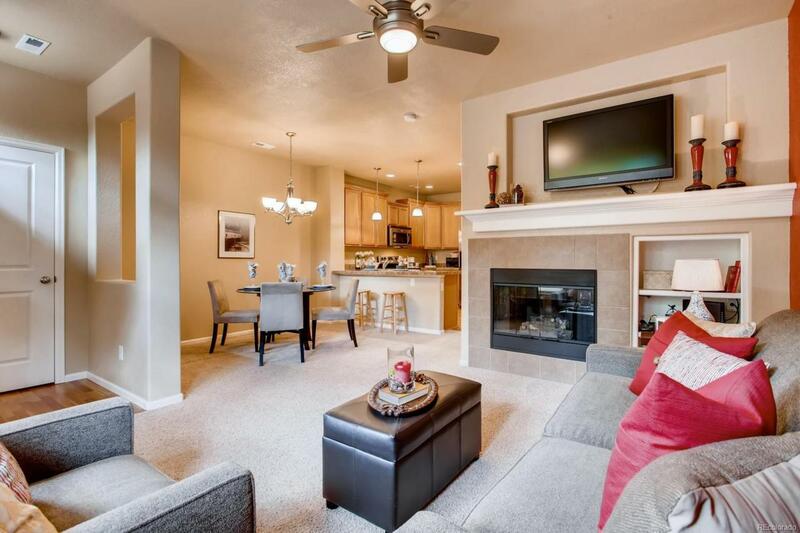 - Centrally located in the Cherry Creek School District near parks, trails, shopping, entertainment, the DTC, the light rail, I-25, and Park Meadows Mall.